The iconic Jeep Wrangler’s earliest ancestors were military vehicles that proved their offroad capabilities by shuttling our armed forces through some of the world’s most difficult terrain. Now, 70 years later, that bare-bones, utilitarian vehicle is all grown up and (somewhat) civilized, but no less American. To show off its patriotism, Jeep has just announced a new Freedom package on its 2012 Wrangler and Wrangler Unlimited models. Spotting the new trim packages on the street should be super easy. First, they’re only available in three colors: Deep Cherry Red, Bright White and, exclusive to Freedom models, True Blue. Each Freedom Edition Wrangler receives a military-style star on the hood and rear quarter panels as well as “Oscar Mike” fender badges and “Oscar Mike” stitched in silver on the seats’ black, tectonic fabric. “Oscar Mike” is military slang for “On the Move.” Silver stitching accents the leather steering wheel, door fabric, seats, grab handle, door pulls and dash vent rings. Outside are 17-inch Mineral Gray alloys with grille and bumper inserts in matching gray. Part of the Wrangler Freedom Edition’s $28,165 purchase price and the Wrangler Unlimited Freedom’s $30,670 goes to charities to benefit America’s veterans. “It is with both pride in our history and gratitude to all those who have served that we have chosen to donate $250 from each Jeep Wrangler Freedom Edition to be divided between these important charitable organizations that benefit current and returning military members,” says Mike Manley, President and CEO of the Jeep brand. The first Jeep Wrangler Freedom Edition models are rolling into dealers as you read this. Check out the official press release with more info by scrolling down. 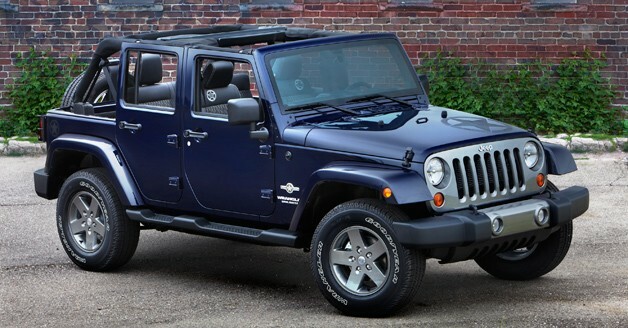 Jeep Wrangler Freedom Edition arrives in time for 4th of July originally appeared on Autoblog on Tue, 03 Jul 2012 14:15:00 EST. Please see our terms for use of feeds. New car sales have been on the upswing, and few vehicles have experienced more success than the Jeep Wrangler. The iconic off-roader set an all-time May sales record with 14,454 units sold, and its total sales are up 34 percent on the year. That’s good news for Chrysler, and it could lead to more high-wage manufacturing jobs in northern Ohio. Automotive News reports that Team Pentastar plans to add an unspecified number of jobs to its Toledo Jeep plant in the fourth quarter of 2012. The move should help Chrysler satiate demand for the perpetually hot Wrangler and Wrangler Unlimited, and it could help international sales, as well. 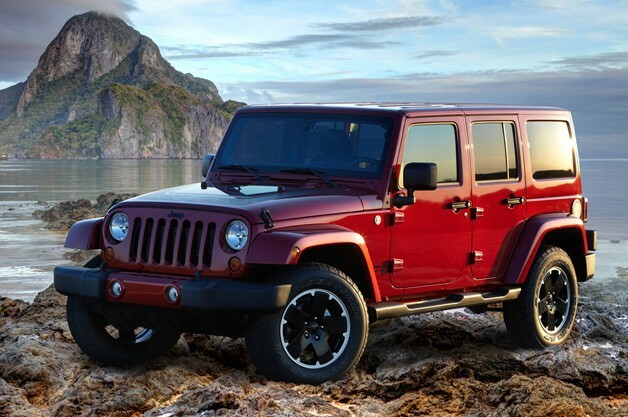 CEO Sergio Marchionne is on record saying that he’d like the Wrangler to spur Jeep sales across the pond. That said, there is a chance that this decision won’t lead to many new hires in the near term. The Toledo, Ohio complex also builds the Jeep Liberty until August, when the plant will receive a makeover that will result in an additional 300,000 square feet of production space. It seems likely that the Wrangler jobs could come from the neighboring plant (the whole complex uses two facilities), but when production picks up at the renovated building, new jobs would have to be added. Chrysler has previously announced that up to 1,100 new positions will be available at the complex by the end of 2013. Chrysler adding jobs at Toledo Jeep plant to boost Wrangler production originally appeared on Autoblog on Fri, 29 Jun 2012 13:31:00 EST. Please see our terms for use of feeds. eBay Motors and AutoNation are quickly establishing a reputation for finding new ways to sell cars online. They teamed up for the first time back in March when they tried selling vehicles for half price on the popular auction site. This weekend they’re back with another unique promotion that will see the price for certain vehicles drop every hour until they’re sold. The reverse auctions began at 12:00 PM EST today and will run through 8:00 PM EST on Monday, July 2. Each day about 10 vehicles will be posted for sale with an initial Buy it Now price that matches their MSRP. Every hour their prices will drop according to a list of prices that accompanies each auction. 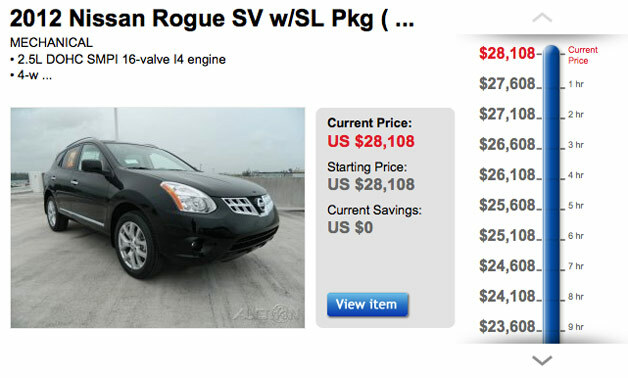 A 2012 Nissan Rogue that kicks off the promotion, for instance, is dropping by $500 per hour. The good news is that there is no limit to how far prices can drop, nor a reserve they need to stay above. The only limiting factor is the other person out there who’s willing to pay $500 more than you. As for what sort of vehicles will be sold via this promotion, the list includes vehicles from Chevy, Dodge, Ford, Jeep, Nissan and Toyota, and includes popular models like the Camaro, Mustang, F-150, Fusion, Challenger, Charger, Wrangler, Prius C, Camry and more. And in case you’re worried about getting the Mechanic’s Special, all of the 50-some vehicles being sold this way are still under factory warranty. Get your wallets ready and head on over to the special landing page to watch the prices drop. eBay Motors dropping prices hourly on certain cars until they sell originally appeared on Autoblog on Thu, 28 Jun 2012 16:31:00 EST. Please see our terms for use of feeds. Jeep is planning an upgraded Grand Cherokee for the 2014 model year, and since the automaker is anxious to get the freshened model out to customers, the popular sport utility will have a shortened 2013 model year. According to Automotive News, dealers are just now ordering the 2013 models, and they are scheduled to start production in August. The biggest change for 2014 will be the availability of a 3.0-liter diesel V6, which we previewed just over one year ago. In the European Grand Cherokee, this engine produces 241 horsepower and 406 pound-feet of torque – seriously good power numbers for Jeep’s stalwart utility vehicle. Additionally, Automotive News reports that a ZF-sourced eight-speed automatic is on deck for 2014. Details are scarce right now, but this transmission will likely be paired with the 3.6-liter Pentastar V6, just like in the 2013 Ram 1500 and the current Chrysler 300 and Dodge Charger. The 2014 Grand Cherokee is slated to debut in January, likely at the Detroit Auto Show, with sales to start shortly thereafter. Jeep Grand Cherokee to have short 2013 model year ahead of major updates originally appeared on Autoblog on Mon, 25 Jun 2012 15:31:00 EST. Please see our terms for use of feeds. The National Highway Traffic Safety Administration has upgraded an investigation into certain Jeep models to an engineering analysis, according to Bloomberg Businessweek. 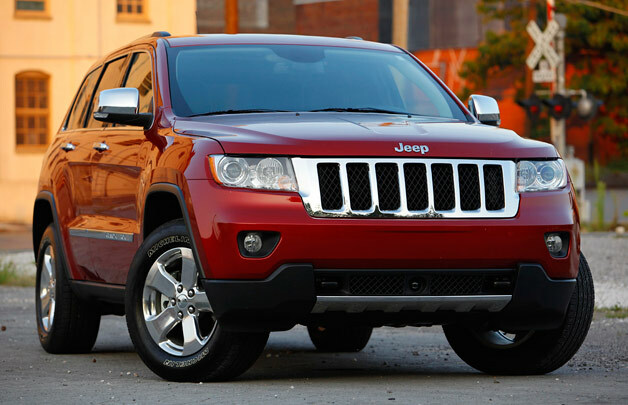 NHTSA began investigating certain Jeep Grand Cherokee, Cherokee and Liberty models with fuel tanks positioned behind the rear axle in late 2010. Regulators say fires tied to rear-impact crashes may be responsible for 15 deaths and 46 injuries. The results of the engineering analysis will determine whether or not Chrysler is required to issue a recall for the defect. If that happens, the automaker could be looking at recalling 5.1 million vehicles, making the campaign one of the largest in U.S. automotive history. Chrysler says it’s uncertain how many of those models are still on the road today, though it is certain NHTSA will find the SUVs neither defective nor unsafe. Even so, that hasn’t stopped some consumer advocacy groups from lambasting the vehicles. The Center for Auto Safety proclaims that the vehicles are a “modern day Pinto for soccer moms.” Chrysler has analyzed crash data in Grand Cherokee models and says it has found no greater incident of post-accident fire than in vehicles produced by other manufacturers. The investigation covers 1993-2004 Grand Cherokee, 1993-2001 Cherokee and 2002-2007 Liberty models. 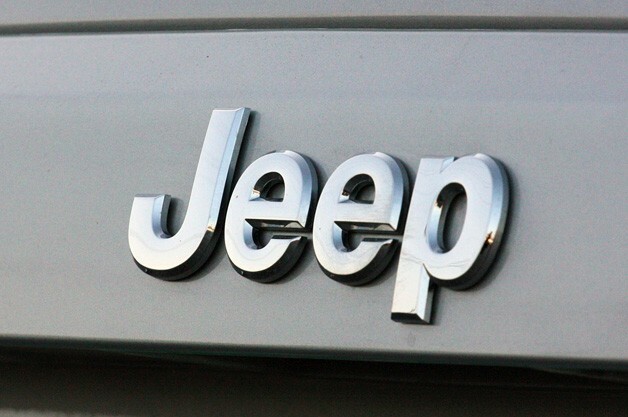 NHTSA now probing over 5M Jeep models over fuel tanks originally appeared on Autoblog on Thu, 14 Jun 2012 11:00:00 EST. Please see our terms for use of feeds. Chrysler has included an additional 137,000 vehicles in a previous Jeep Liberty recall, upping the total number of units covered to 356,900. The campaign initially included 2004 and 2005 Liberty models, but has been expanded to include units from model years 2006 and 2007 as well. The campaign is aimed at vehicles sold or registered in States with a high probability of rust, where the rear lower control arms may corrode at an accelerated rate and fracture. Such a failure could cause a loss of control, which could lead to an accident. According to CNN Money, Jeep maintains there have been no reports of accidents or injuries, though the National Highway Traffic Safety Administration opened an investigation into the failures back in April after receiving nine reports of control arm fractures. Chrysler will replace the control arms free of charge, and those owners who have already had the components replaced will be reimbursed. 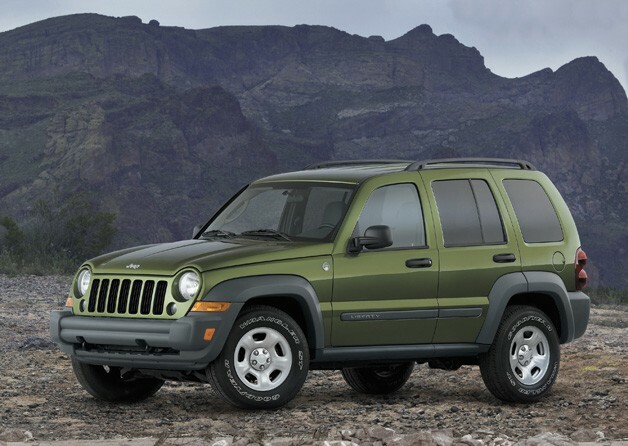 Jeep adds 137,000 Liberty models to previous recall originally appeared on Autoblog on Tue, 12 Jun 2012 17:30:00 EST. Please see our terms for use of feeds.